Attend "The Great Debate" Thursday, March 7 at 6PM via live stream. 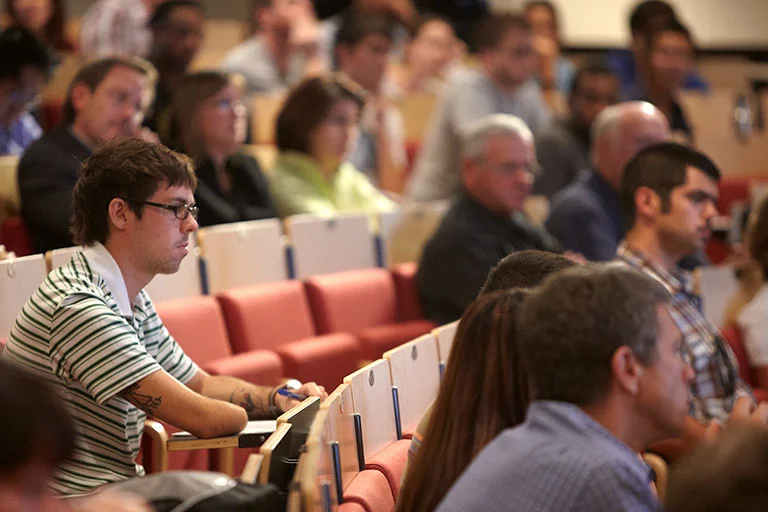 Watch as representatives from the nationally ranked UNLV Debate Team engage colleagues from the Brookings Institution in a battle of ideas and policy positions destined to be remembered as one of the great intellectual forums of the 21st century. A Trump administration tax break designed to spur investment by the affluent in low-income neighborhoods may be rewarding investors for infusing their money into already gentrifying areas where no incentive is needed, including two highly-prized locations in Nevada. The Regional Transportation Commission board unanimously voted to install a bus rapid transit line instead of pursuing light rail. The Brookings Institution’s John Hudak has been a frequent visitor to Las Vegas in recent years, teaching classes at UNLV and giving community presentations both on campus and in special events such as the Las Vegas Metro Chamber of Commerce’s annual Preview expo. This month, he and colleague Richard Reeves took part in a unique event — a debate on single-payer health insurance against members of UNLV’s debate team.